SAN ANTONIO - The Alamo Drafthouse is celebrating the hard work of teachers by rewarding them with free admission for the entire month of March. The movie theater company said it has always enjoyed celebrating teachers during the one week of spring break but decided this year it will offer the admission deal for all of March. The “Teacher Appreciation All March Long” event will be offered Mondays through Thursdays for only the matinee showtimes. According to Alamo Drafthouse’s website, matinee are offered before the 6 p.m. shows. In order for educators to take advantage of the deal, they must present proof of employment along with valid picture identification for one admission each day of visit. 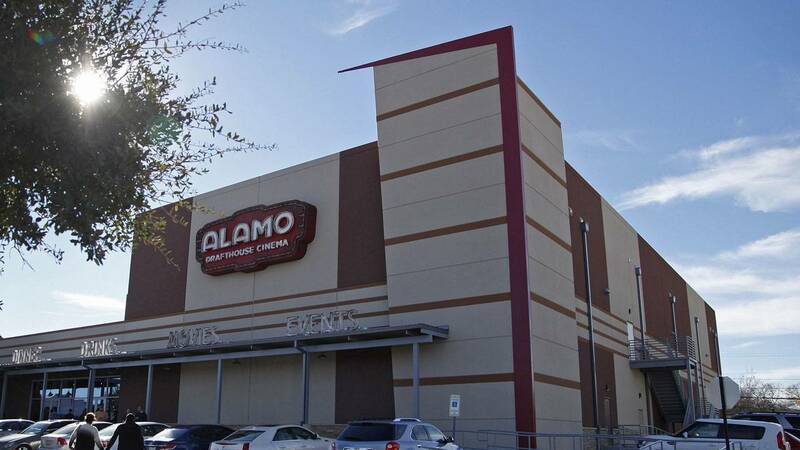 The Alamo Drafthouse said the teacher appreciation campaign will be offered only at its San Antonio, New Braunfels, Laredo and Corpus Christi locations. The deal does not include Disney films, special engagements, food and beverage purchases or private events. Below is the Facebook post shared by the Alamo Drafthouse detailing the monthlong campaign.